Buckling your seat belt and heading out on the road always holds a thrill of excitement, especially if you are not someone who often has the opportunity to drive. However, it also potentially holds a series of challenges and risks that require proper care to make sure they are avoided for everyone’s safety. Here are some top tips to keep in mind for drivers of all skill and experience levels. In many states, driving while using your cell phone is illegal. In Texas, it is illegal to use wireless communications devices for electronic messaging while operating a vehicle. There are further restrictions if you are a new driver, under the age of 18, in school zones, are a school bus operator and more. It is your job to be aware of the driving laws and rules in your state. 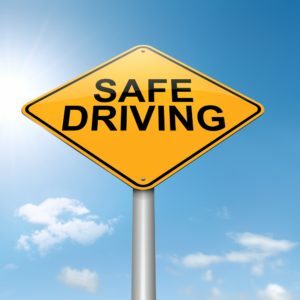 Regardless of whether you have been driving 5 months or 5 years, try to avoid using your cell phone when driving, or invest in a hands-free system that allows you to take calls and make them using an appropriate device, if absolutely necessary. Texting should always be avoided. It is illegal to drive without insurance in Texas, so before you hit the road, you should make sure that you insurance policy is in the car, it is up to date, and you understand what it covers or doesn’t cover. This is particularly so for teen drivers or new drivers that are still getting used to the responsibility. If in an accident, you should be familiar with the general steps to cover including calling the authorities if there is an injury, taking photos of the scene before moving if possible, exchanging insurance information and writing down what you remember as soon as possible. It’s important to never perform a “hit and run” even if it’s just a fender bender or a seemingly minor accident. While the goal is to avoid an accident at all costs and the worry or headache it may bring, knowing what to do is important to help you stay calm in this often tense situation. When wildlife strays into the road, many people think they can swerve frantically and avoid it. If you are crawling along at a snail’s pace, then yes. However, high-speed collisions most always occur no matter how careful you are. In a situation where an animal enters the road ahead of you, you should grip the wheel firmly, brake firmly (but don’t stomp) and keep the car straight, even if it means you’ll hit the animal square-on. While some drivers will speed no matter what the weather may be, it’s important to make sure that you are driving for the weather conditions. Darkness, fog and heavy downpour, flooded roads, can all impact our response time, no matter how experienced we are. When the weather sets in, you should slow down, leave extra space between you and the driver ahead of you, and focus on driving defensively. 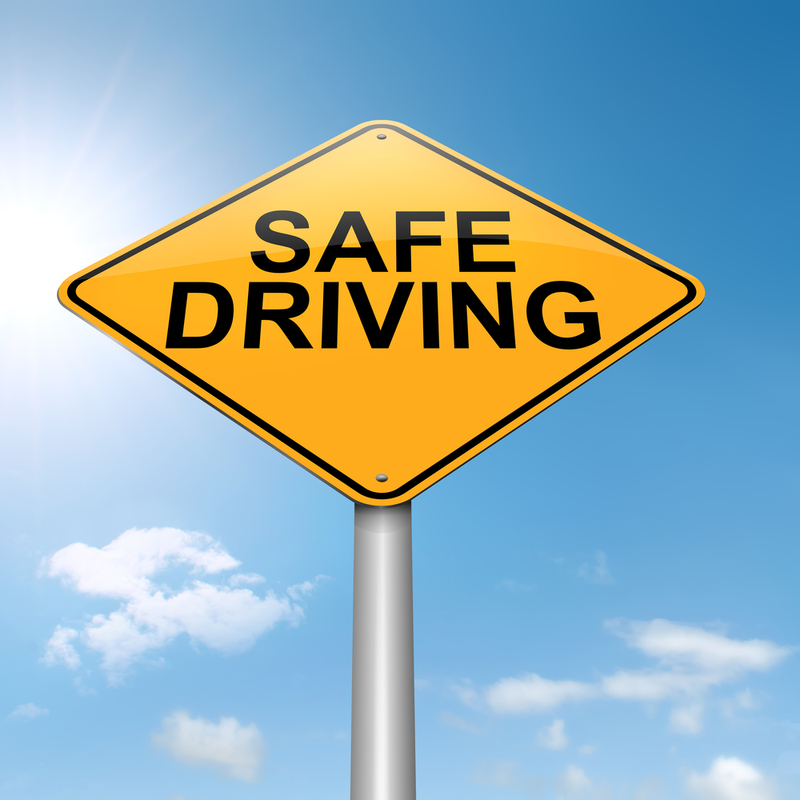 Driving carefully allows you and your loved ones to avoid as many potential hazards as possible. These common safe driving tips should help with this. Should you have any questions about your auto or motorcycle insurance, a review of what insurance you have or any insurance related questions, please contact Paula Smith Insurance at (281) 488-8880 to get your questions answered or that free quote.